King Krule, aka Archy Marshall pka Zoo Kid, has a third moniker to his name, the tongue-twisted DJ JD Sports, where he makes instrumental dub beats for late nights. One of the first comments to appear below a newly-uploaded “Batch1”, a track that burns like you wouldn't believe, is “why do you make us smoke weed?” An appropriate question for an 11-minute soundscape that blossoms and hatches anew every couple of bars. 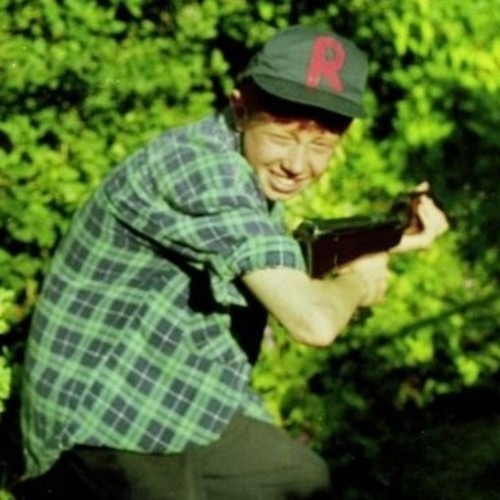 Whether you're looking to light up or you just want a nerve-calming tonic, this King Krule sideproject material will get you there. Stream “Batch1” below, then head here to see a video of Marshall performing in the Church of Nobody.